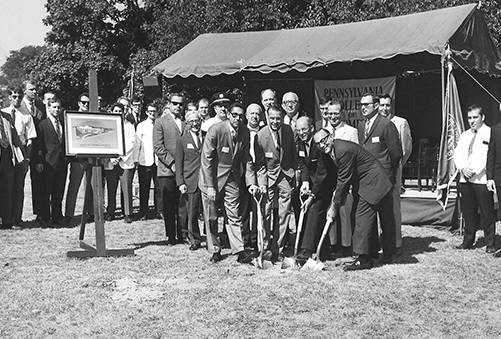 The College receives its first appropriation from the Commonwealth of Pennsylvania. The College becomes the first independent optometry college to receive financial aid through legislation. 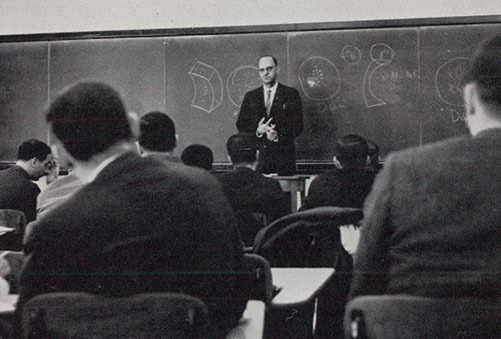 The Commonwealth of Pennsylvania approves the awarding of the Honorary Doctor of Science degree. 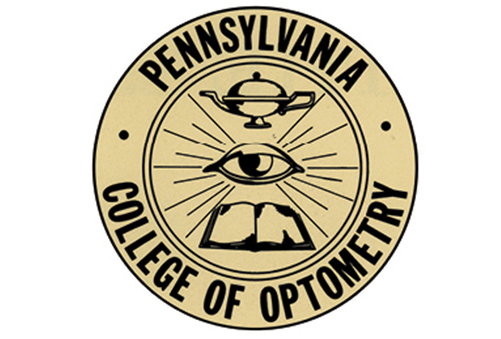 The Pennsylvania State College of Optometry changes its name to Pennsylvania College of Optometry (PCO). 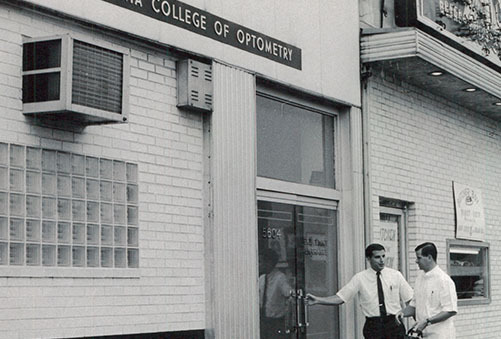 PCO opens a second optometric clinic at 5601 N. Broad Street. The two clinical Facilities - Spring Garden Street and the North Broad Street clinics - provide greatly enhanced general optometric services, as well as contact lens and low vision services. 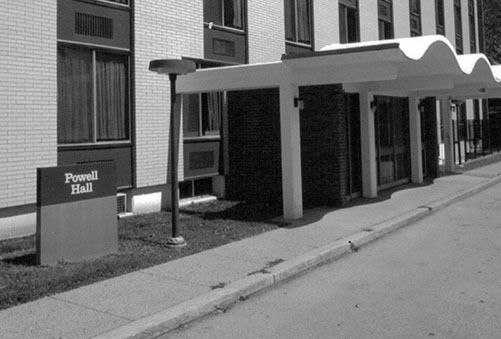 The first student apartment house, Powell Hall, opens.